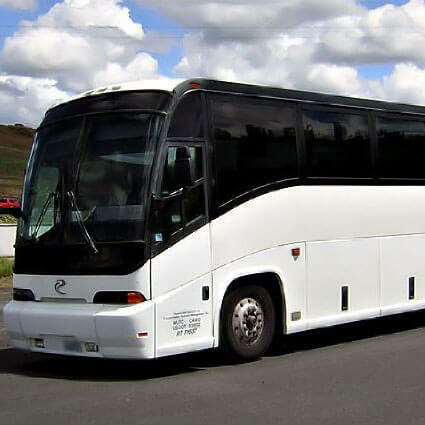 When you need luxury transportation for a large group, our 40 passenger party bus rentals are the best option. 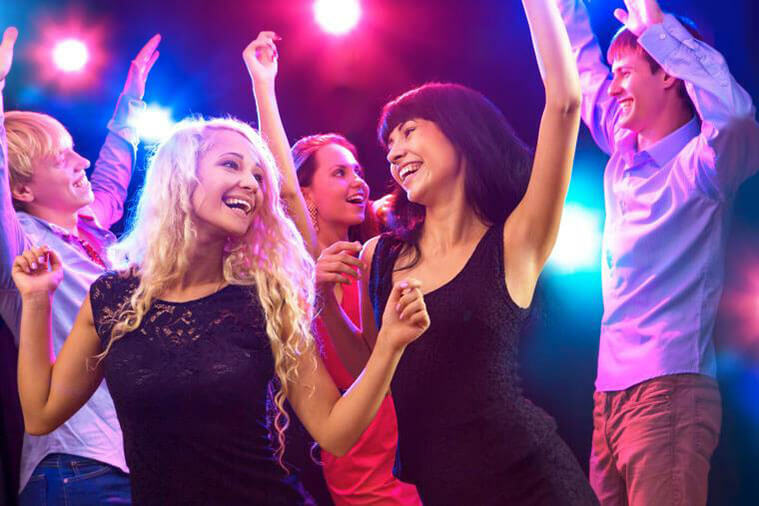 The 40 passenger party bus features some incredible amenities including leather seating, satellite TV, flat screen TVs, IPod docks, fiber optic lighting, dance poles, multiple wet bar areas and more. Some of the party buses even have a restroom! 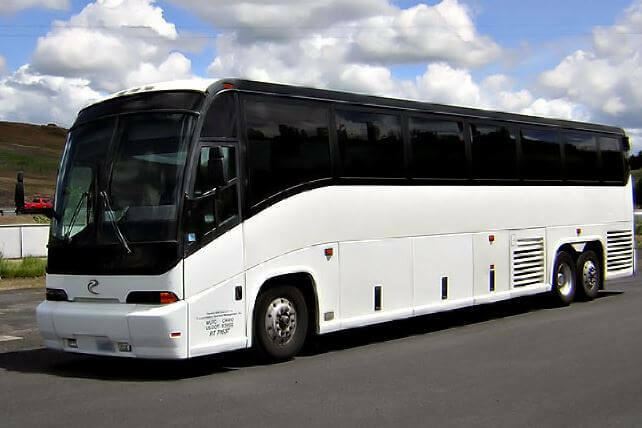 So, if you're planning the ultimate bachelor or bachelorette party, wedding, or prom party, the 45 passenger party bus rental is the ride for you! Contact us today for a quote, or book online for the best price. 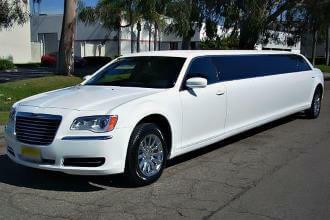 Why Rent a 40 Passenger Party Bus? 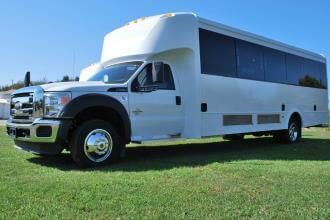 The 40 passenger party bus is the ultimate ride for anyone who wants to turn things up a notch! This bus has plenty room for all of your friends and family members to move about and dance the night away. 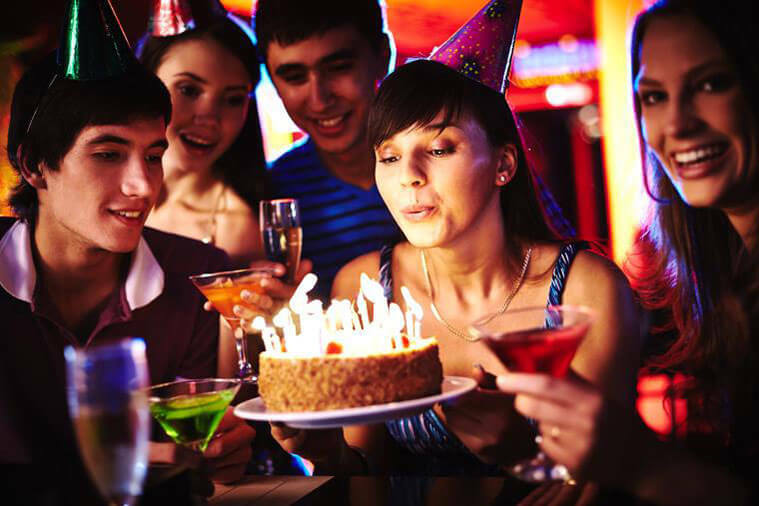 There are endless things to do with your party bus, so plan accordingly. 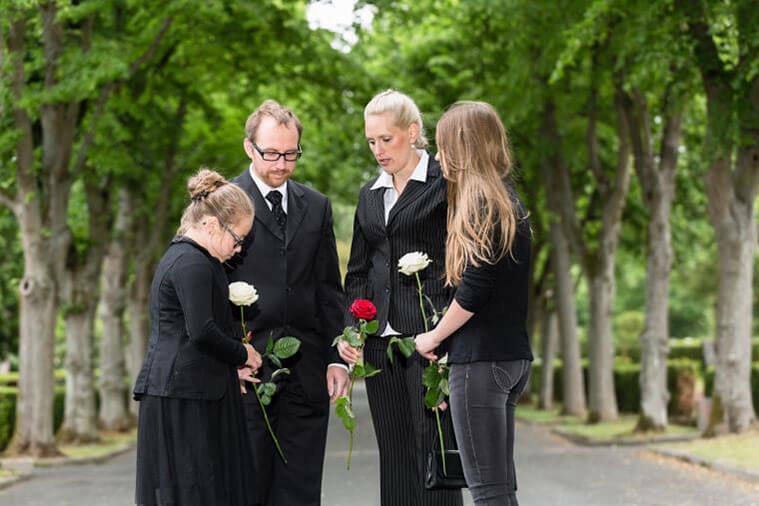 If you wish to stop at a few local destinations, our trained chauffeur will drop you off and wait for you outside. But remember, the party inside the bus doesn't have to stop! 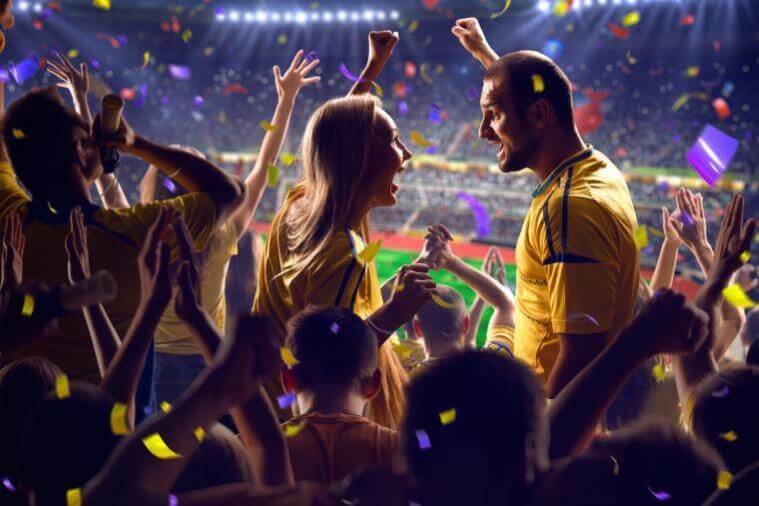 If you want to avoid high priced cover fees and drinks, stay on the bus and live it up affordably! Most importantly, have a good time. 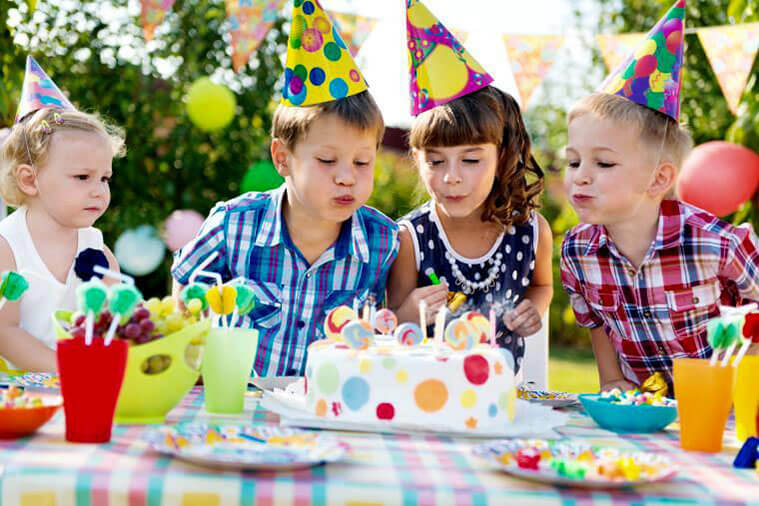 How Much is a 40 Passenger Party Bus? 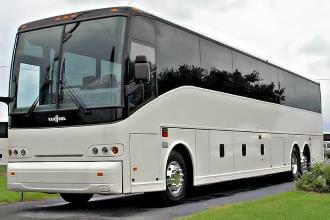 When you want hire an affordable party bus, the 40 passenger party bus is the way to go. Generally speaking, most customers split the cost with their guests, making the experience extremely affordable. 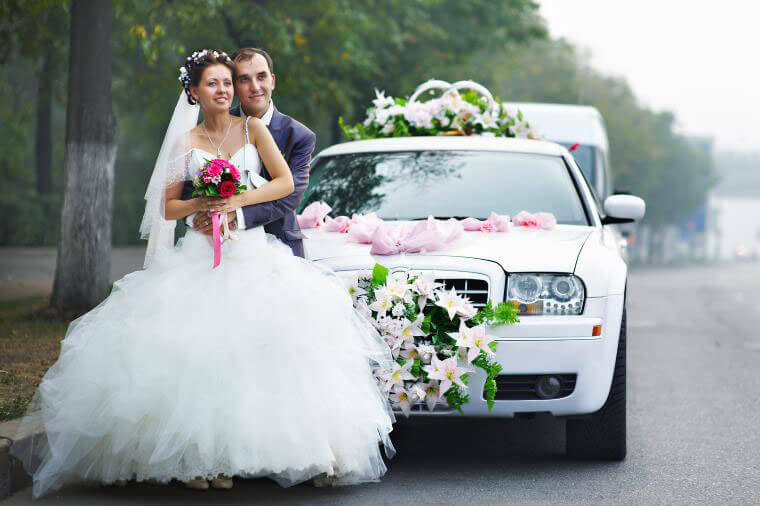 Although prices will vary from bus to bus and from city to city, Price4Limo has made it easy for you to find the best deals. Use our state-of-the-art booking engine to compare prices and find the best deals!